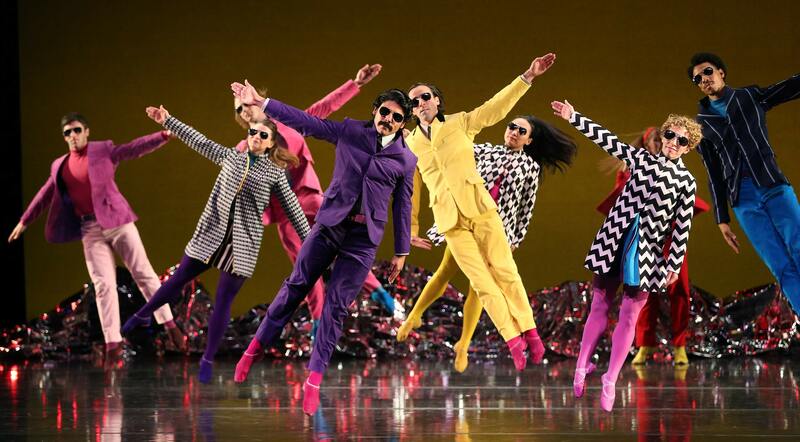 We hear from Ethan Iverson, the composer behind the music for Mark Morris' Pepperland, the stunning dance tribute to The Beatles, which comes to our theatre next month. It’s probably the most iconic album ever made and is still a much-loved bestseller, 50 years on. Pepperland came about when Mark Morris was asked to create a piece by the City of Liverpool to mark the 50th anniversary of Sgt Pepper. 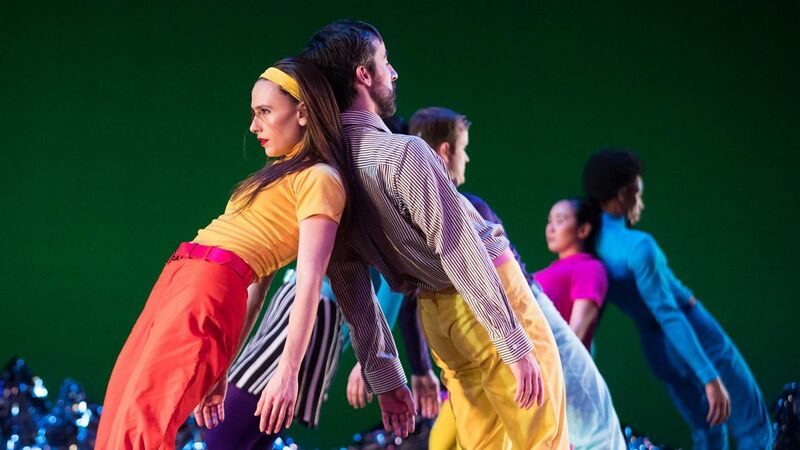 It made its debut in May 2017, with one critic describing it as a “truly joyous, celebratory work of art”. For it, Ethan intersperses his own arrangements of With A Little Help From My Friends, A Day In The Life, When I’m Sixty-Four, Within You Without You, Penny Lane and the title track with six original Pepper-inspired pieces. “The album is a favourite record of mine from high school. They made a masterpiece, really. It has that kind of weight, and each new generation discovers it with awe. It’s important to note that Pepperland isn’t like a Beatles’ concert and people shouldn’t expect that. Their music is the fundamental backbone of the piece, but the album now is essentially a piece of folk music. We take liberties with it like we would with Twinkle Twinkle Little Star, pieces we know so well but can change. 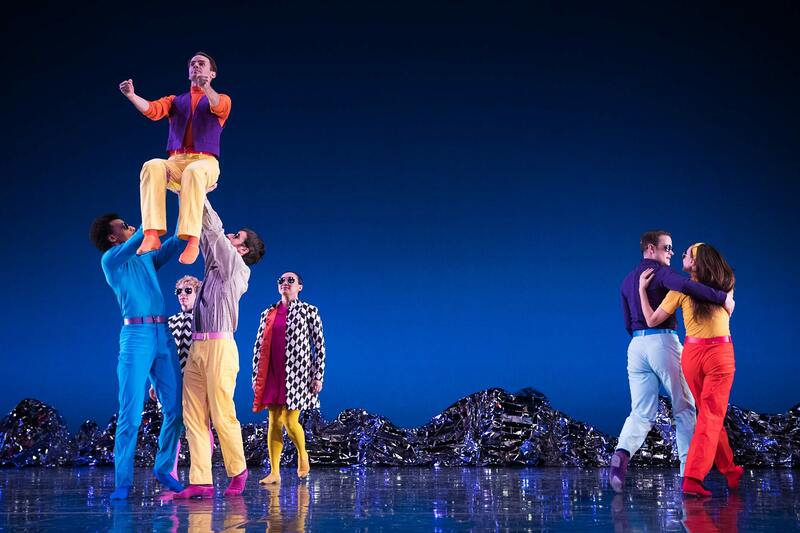 Pepperland’s half-a-dozen strong ensemble includes voice, saxophone, percussion, trombone and organ plus the more unusual instruments of harpsichord and theremin. Sgt Pepper has a wide range of musical styles, from psychedelic and Indian to music hall, and Pepperland has a nod to them all. Ethan’s six original pieces are based on the classical forms of Allegro, Scherzo, Adagio and the blues, and take their cue from specific parts of the album. For example, a single line of trombone from Sgt Pepper’s Lonely Hearts Club Band is turned into a fully-fledged sonata for the Allegro section, while a chord progression becomes a cat and mouse chase for harpsichord and piano in the Scherzo section. Ethan is a self-confessed anglophile who is looking forward to the UK tour. “I grew up watching the BBC. I’m a huge fan of Agatha Christie and as a child I was obsessed with Doctor Who. I really like the composition of the new theme tune. I’ve been to England a lot and love your music. I wouldn’t say The Beatles were the best British band ever, but I do think the best rock has been made by British bands. Pepperland: Tuesday 9 & Wednesday 10 April.